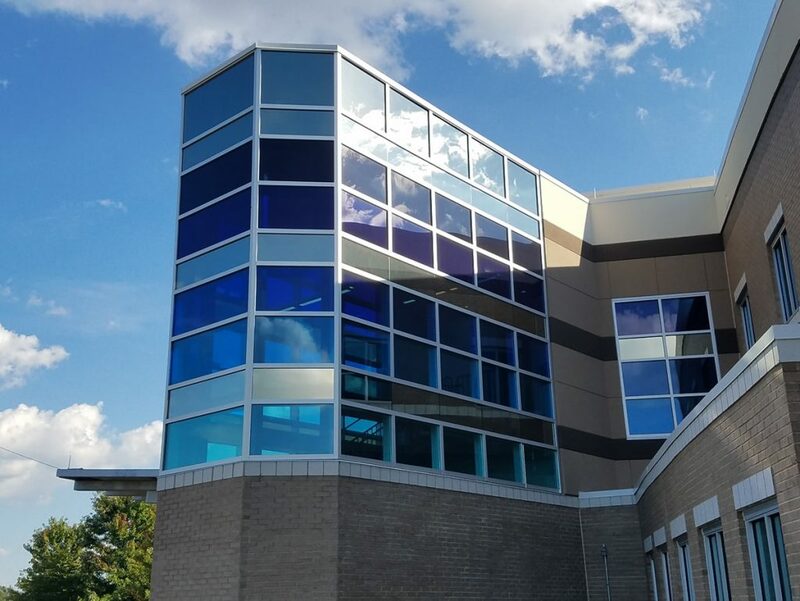 Over the years, we have installed many storefronts, curtainwalls, all-glass entrances, partitions, and more. 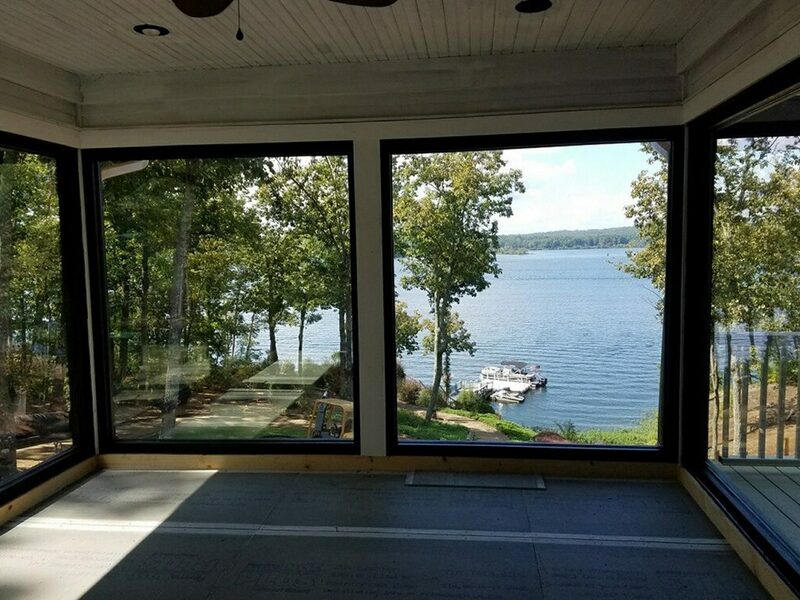 From custom cut glass tabletops, to any size mirror, or to repair your broken window or storm door--let us help you! You pick out the glass, finish of metal/hardware, and we do the rest! We pride ourselves on being fast, friendly and courteous! We serve both our residential customers and our commercial clients with the same professionalism and experience. 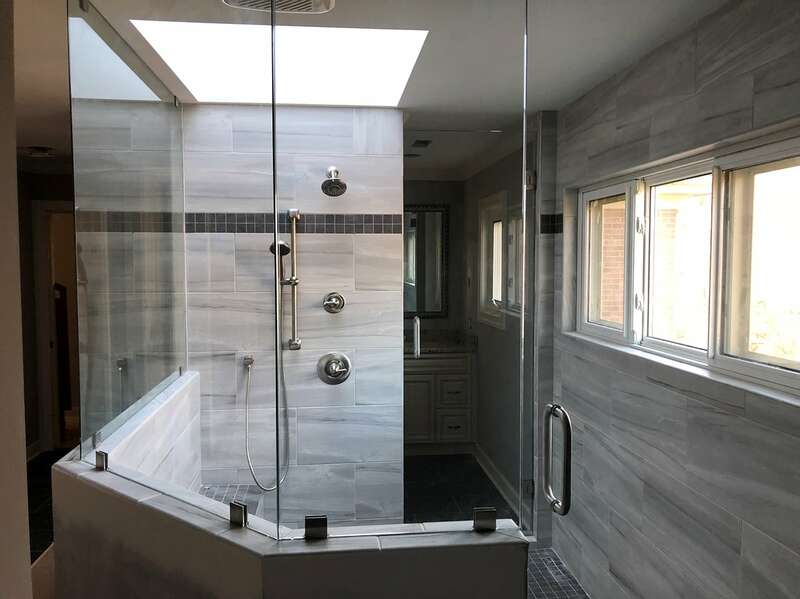 Whether you are looking for a simple frameless shower door or to put glass fronts on an office building or store front, we would love the opportunity to serve you!